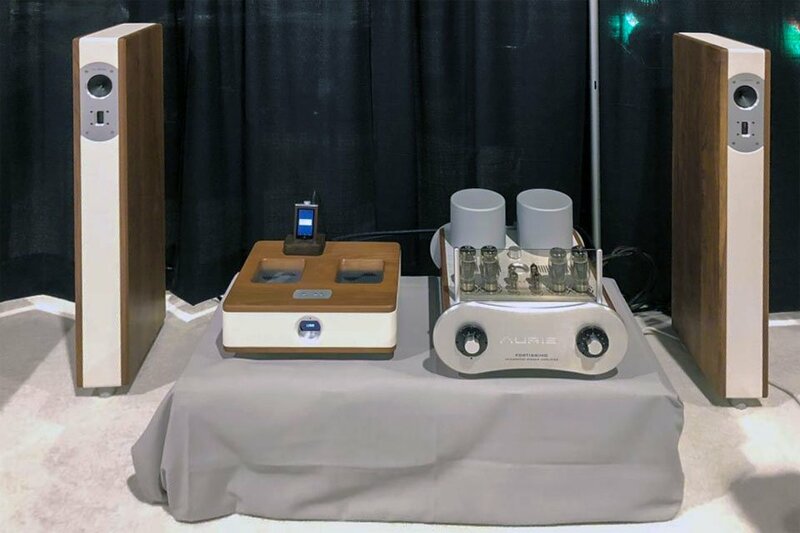 This is a continuation of the show coverage from AXPONA 2018, provided by AVS Forum members who attended. This section encompasses companies with names beginning with letters F through P.
“One speaker I really wanted to hear was the new Kanta No. 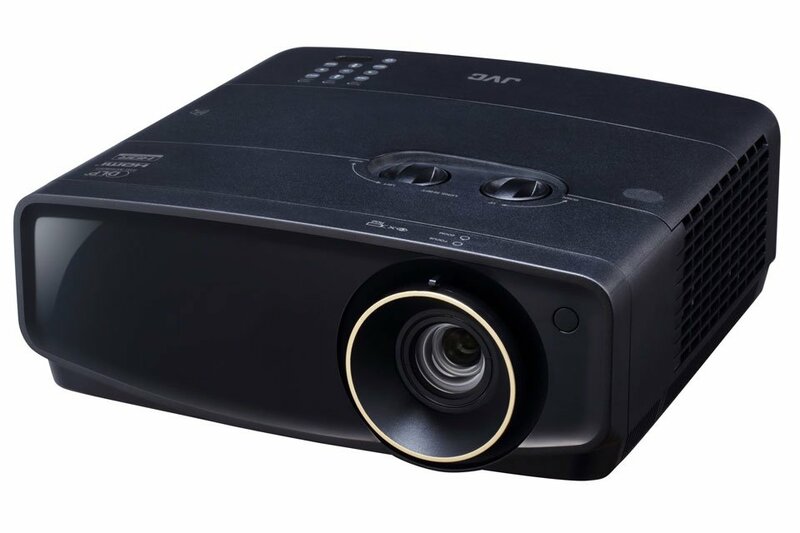 2, as it is priced in the same relatively affordable range as the Paradigm Persona 3F and new Revel F228. “Focal Kanta 2s – Absolutely gorgeous speakers (the French know style). Sound… eh, nice enough? They sound sort of small and boxy to me, not my favs. They come in a wide variety of colors with both wood and piano black side panel options. “Focal was kind enough to play the Sopra 3s for me, and wow, what a difference, these are the first Focals I’ve heard that I can say I love. The tonal balance trends towards bright, but it didn’t seem fatiguing, and there was plenty of nice bass. They have a very neat color-changing paint job that my photos may not reproduce well. “The Beryllium tweeter has a unique feature where it’s inverse-horn loaded so the backwave of the tweeter goes through a foam filled horn to absorb the backwave, so as to not create any slap or echo against the dome; the air is then vented silently through the back of the speaker. 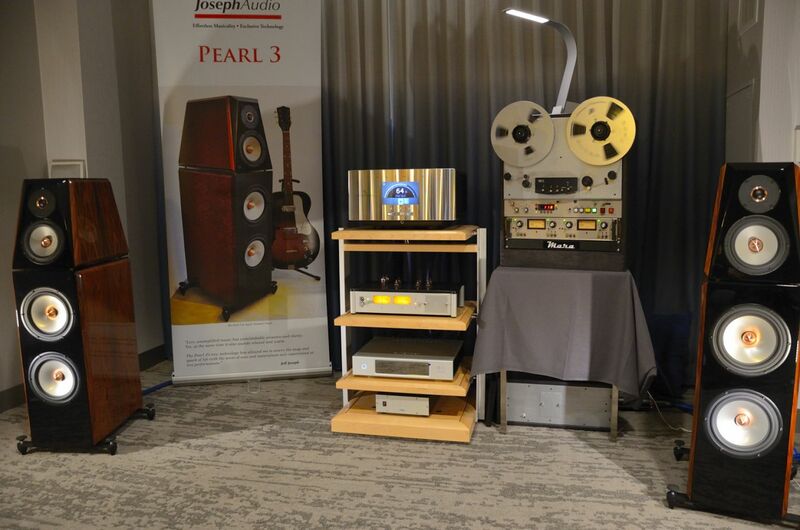 “JBL L100 Classics – The other Music Direct booth had these speakerson display. They have a definite old-school sound to them, with a soft punchyness in the bass and a warm midrange. They do spread a wide soundstage though, with a slightly soft image. Good classic rock speakers, which is probably the demo they’re going for. “Room 1605 was the biggest surprise for me. It had a naturalness and ease that was so welcome after several of the loud and brash rooms I heard just before. “It was the Larsen 8 speakers with Pear Audio Blue electronics and turntable with a Etsuro Urushi Cobalt cartridge. True, not a cheap cart. at $5200, but the summary of the system is that it was very close to my favorite sound of the show. “I vegetated in there for about an hour, which is longer than I stayed in any other room. It was in my top two or three when in comes to vinyl playback. I had never heard of the speakers or the turntable before. “Not only did Bill Duddleston and Legacy show up with their new VALOR model, but they also have AERIS, Focus SE, Calibre, and Signature SE on demo. “The Legacy room is open a bit early so I’m sitting here listening to the Aeris speakers, a demo for the bigger Valor should be starting soon. “The Aeris speakers are very impressive, with the Wavelet processor removing room effects (seems to work similarly to Dirac). The speakers are finished beautifully. “Legacy’s webpage sort of makes them look like an ‘out of the garage’ (I realize they’re not… ) type of outfit, but apparently the company just won a contract to provide speakers for all of Sony’s movie and music production studios. “Interestingly, though it’s hard to see from the front, many of these speakers are open baffle. “They have a number of other beautiful speakers in the room, hard to describe how nice the woodwork and finishing is, these are almost works of art. “The Aeris sounds very open, natural, and unstressed. There’s a nice rich chesty tone to it, with a solid midbass punch and even some nice deep bass going on. It’s an impressive speaker. Despite having two AMTs, it’s not bright at all. “Ah, the Valors are on now. 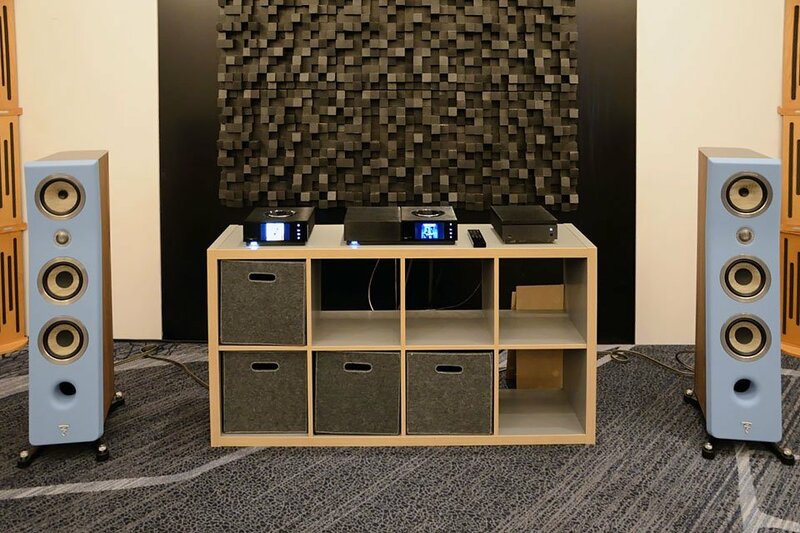 These are hybrid powered speakers, they have integrated powered subwoofers, woofers, and midbass driver’s with passive treble and upper midrange drivers, those are being run by Raven Audio tube monoblocks. “The AMTs on these are in an interesting arrangement, horizontal and angled. These throw an enormous soundstage, but the huge room probably helps. 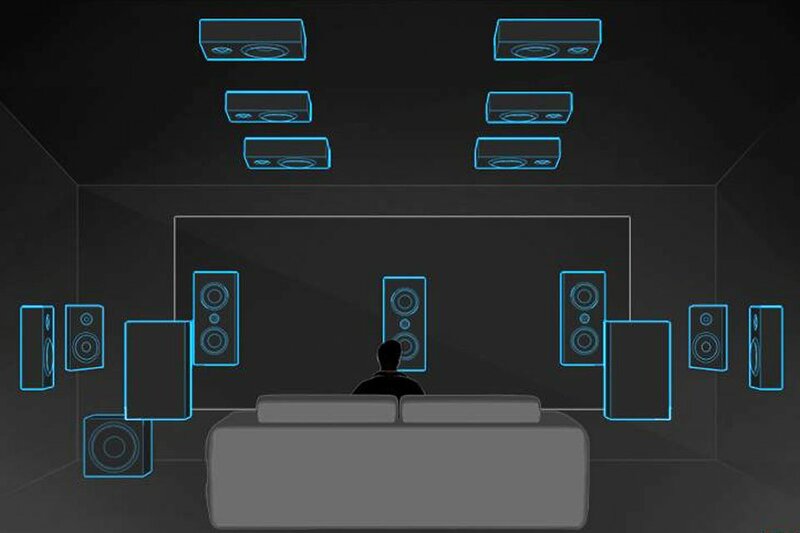 These are enormous speakers and likely need a big room like this to shine. “The clarity of the treble and midrange, impact of the midbass, and tightness and natural tone and resolution of the deep bass is intoxicating. These are some mighty fine speakers. “Legacy’s Valors sound huge. It’s like you can imagine a giant Oz head singing the vocals floating between the speakers. It’s a very cool effect. “Mark has reviewed the Viotti Ones*, I just stopped by to listen. They sound pleasant, just like most other speakers here. Nothing really remarkable in their sound, which I guess is either a failure or a triumph of their unique driver arrangement depending on how you look at it. * (editor’s note) I did not wind up reviewing the Viotti Ones. “These are the the Expressions from the new Masterpiece series. They include Anthem ARC to correct the bass of the woofer, which has been activated and calibrated for this demo. “These sound amazing, very natural vocals and instruments, the complete absence of any box sound, amazingly wide soundstage, nice imaging. The ARC is doing a great job, on one demo track there’s a baritone sax line that transitions back and forth between the panel and the woofer a good bit, and the tonality never changes. 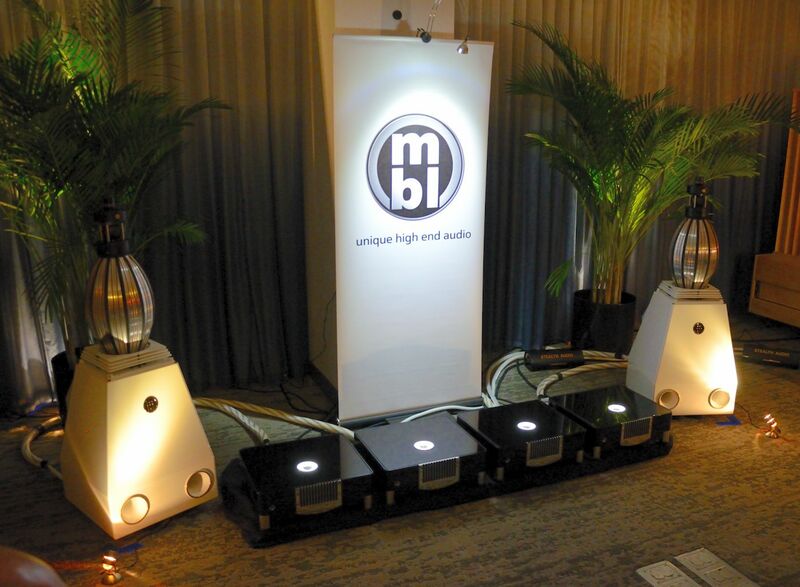 “Having seen pictures of MBL speakers in audio publication websites for years now, I was glad to get to hear these odd looking speakers. All I can say is, wow, these may have produced the best vocal quality I’ve heard to date. “Audio Video Interiors gave a nice narrated demo of the new(ish) Paradigm Persona 5F speakers, driven by the new Anthem STR pre-amp and power amp. Having stopped by several rooms in which the systems cost more than your average house, it was nice to check out some gear that is at least remotely affordable for audiophiles of more modest means. “I didn’t post about these yesterday, but I checked out the Paradigm Persona 5s before the official open yesterday. Sitting now to listening again, while I wait for the other rooms to open. 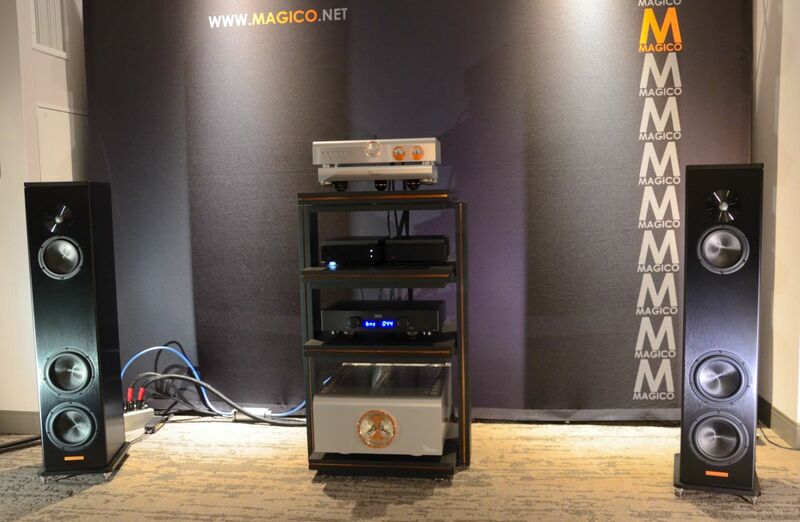 “These are pretty magical speakers, they need some space, but this is a big room and they shine. 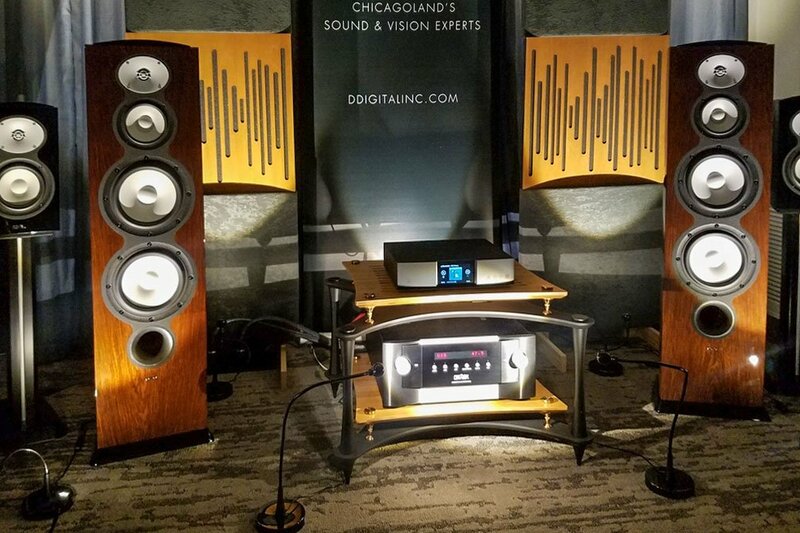 There’s also a photo below of the new Paradigm Premier series, which is coming in beneath the Prestige line, ranging from $800 to $2,000 pair. 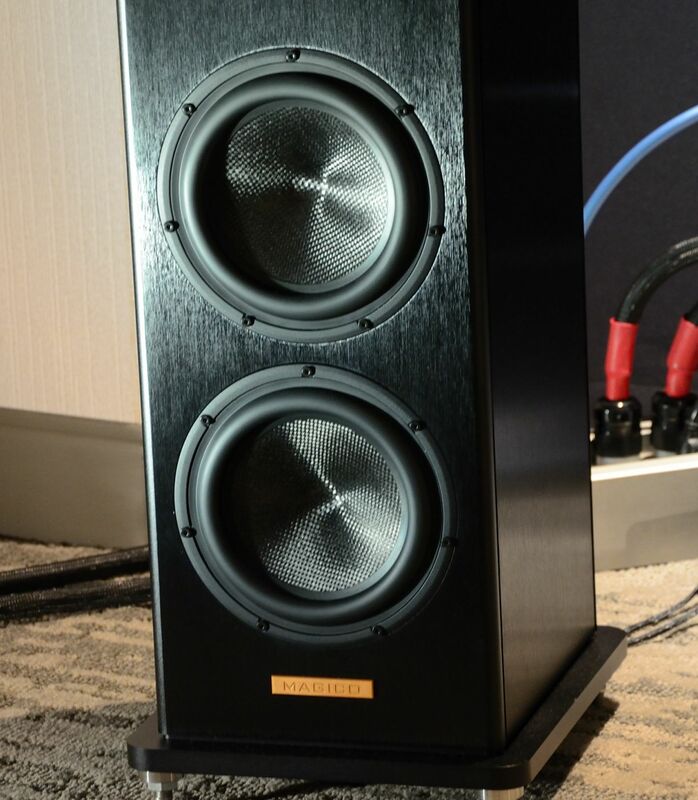 “They are powering the Personas with the new Anthem STR separates – tons of power, ARC, real bass management with stereo sub support, this is probably the best and most well-rounded pre/amp combo on the high-end market right now (well, I hope to check out Lyngdorf later today).